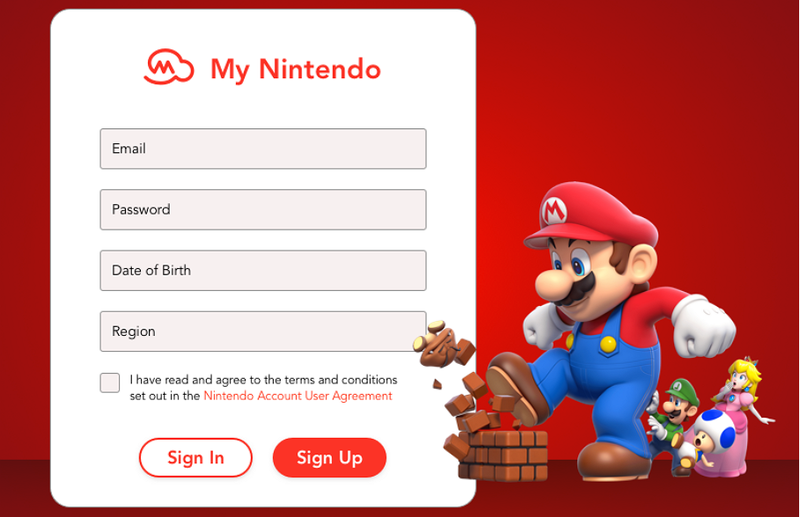 Today, let's take a look at a small collection of 30 great sign up form examples for finding some useful design ideas. 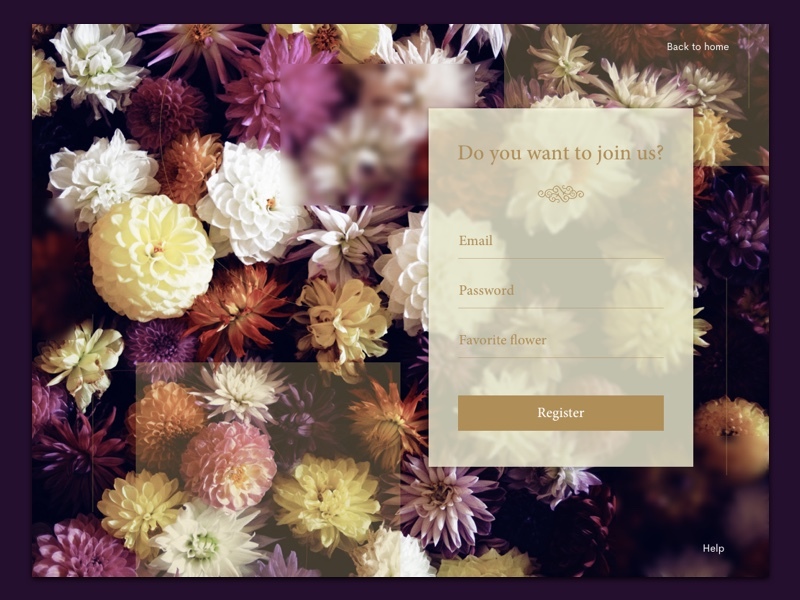 A trendy, user-friendly and attractive sign up form can largely enhance the user experience and conversion rate of any online website/mobile app. So, today, let’s take a look at a small collection of 30 great sign up form examples for finding some useful design ideas. They all come in many different shapes and sizes. Some of them guide users to dynamic processes to complete the registration step by step. Some of them only provide a single field that needs users to fill all required information. Hopefully, they are inspiring enough to you for creating an outstanding sign up form.